The Pink Bean is now serving acai bowls! Our acai bowls are healthy and delicious. 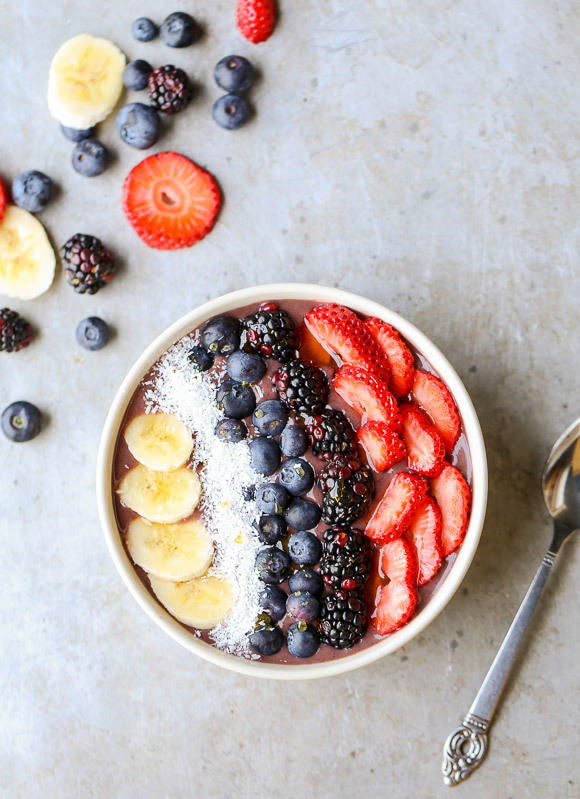 The bowls are made with a base of organic acai berries, strawberries, blueberries, pineapple, banana, and avocado. 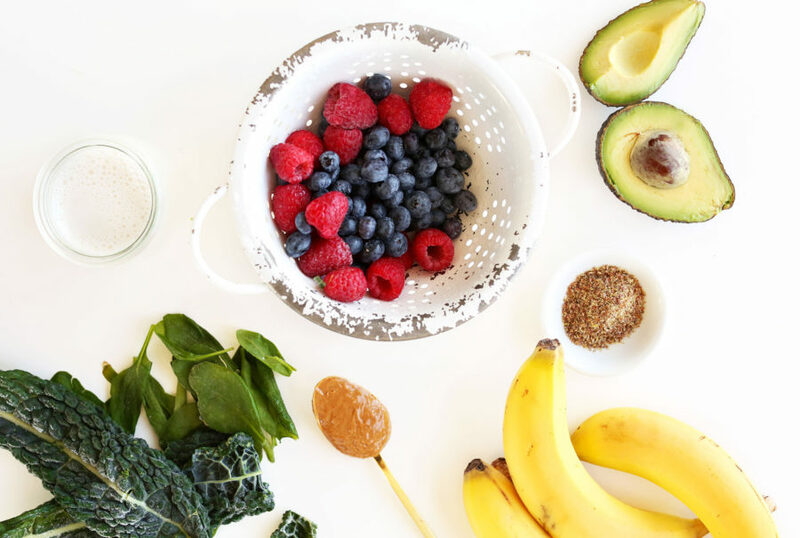 We blend the fruits together to form a thick, frozen mixture that’s perfect for either breakfast or a snack. The best part is that there is absolutely no ice, water, or juice added! Food at the Pink Bean isn’t only quick, tasty, and delicious! We pride ourselves on using only healthy ingredients of the best quality. We’re very cognizant of the fact that what goes into your body is not only what creates your body, but what helps it heal. Food can help you feel great or drag you down. At the Pink Bean, we consider every detail of what goes into our food, and we’re confident..